Minnie was bred to Flyer mid December. At this time signs are pointing to that she took. Her projected due date is Febuary 15th. We are very excited for litter and feel this pairing will compliment each other very nicely. 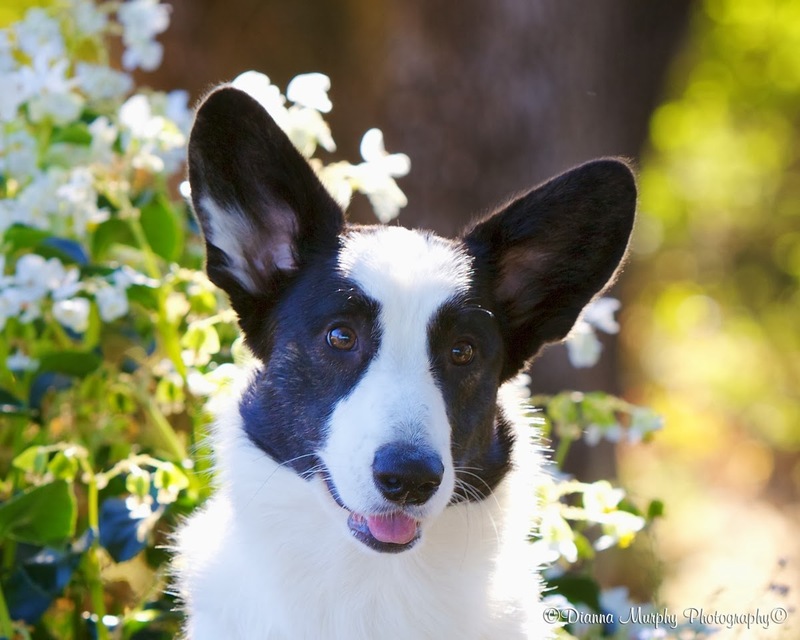 Both parents have herding titles (Flyer in AKC and Minnie in ASCA) and Rally titles. This will be the Native American litter paying Tribute to our heritage. For further info on this litter feel free to visit our website, Spyrock Cardigans.